Rene Moore, junior, is a staff reporter for the Messenger. 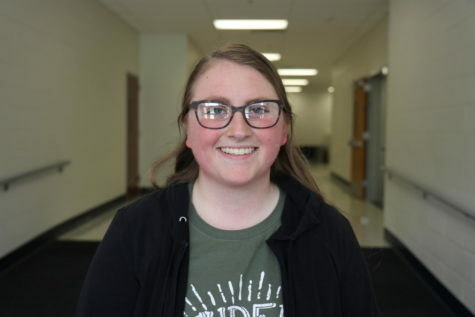 She is involved in STUCO, Key Club, and Track and Field. She enjoys studying psychology and physics. She enjoys reading, writing, and spending time with her friends and siblings.